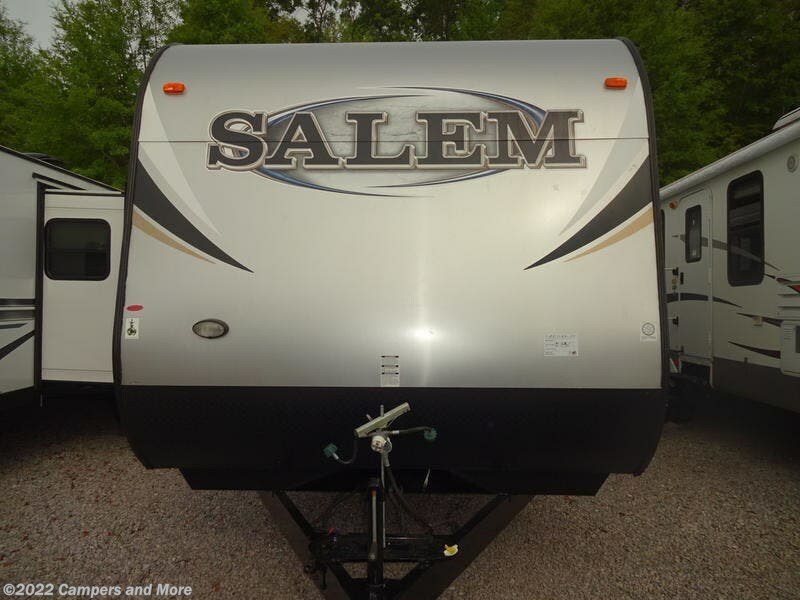 Financing options are available up to 12 yrs from as low as 5.5%. 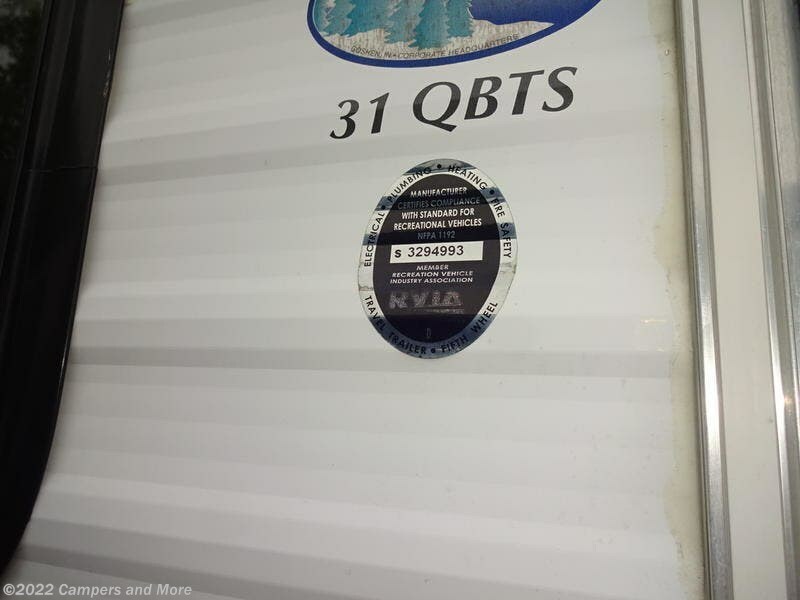 (Credit qualifications do apply) All units are serviced and inspected. 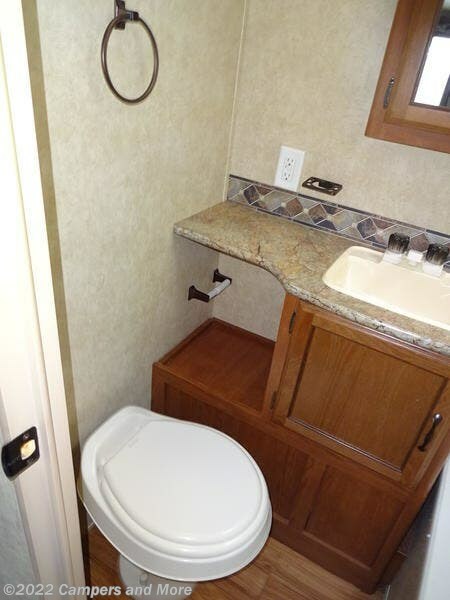 A final “walk through” will be performed upon delivery of your camper. 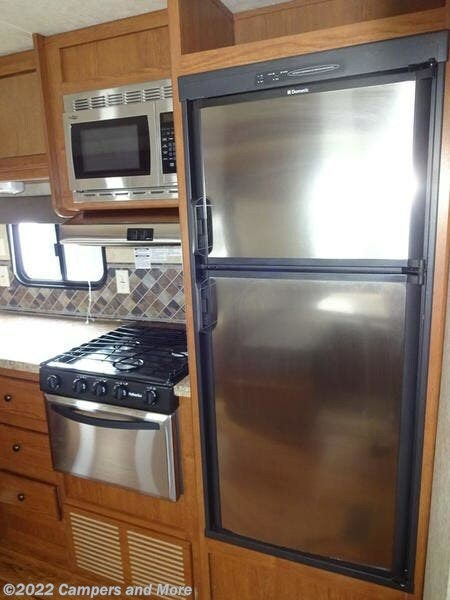 WHY PAY MORE AT A SUPER STORE? 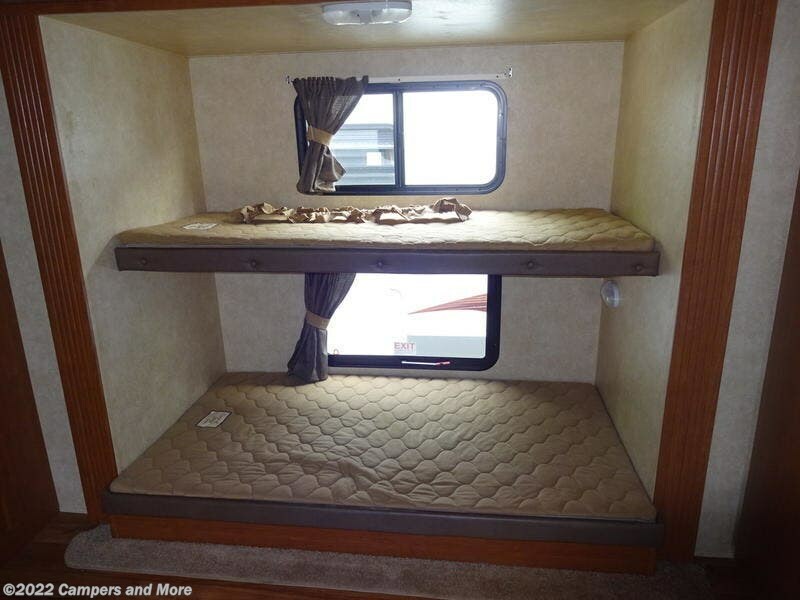 NOTHING FANCY EXCEPT OUR CAMPERS! 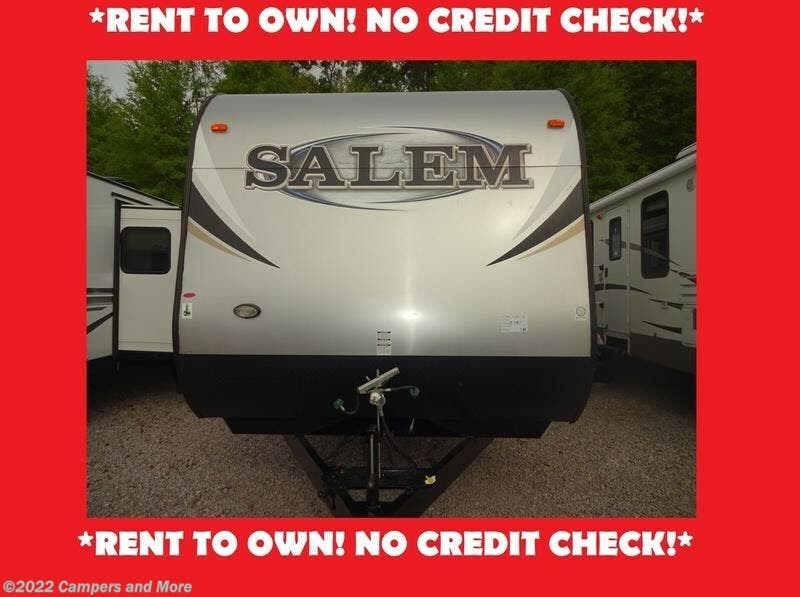 LOW UP FRONT PRICING, NO HASSLES, NO FEES, PDI WITH EVERY CAMPER! 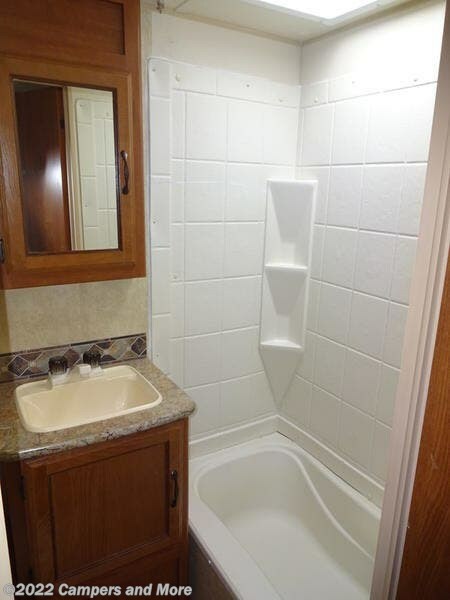 OWNED AND OPERATED BY THE ANDRESS FAMILY SINCE 2005. 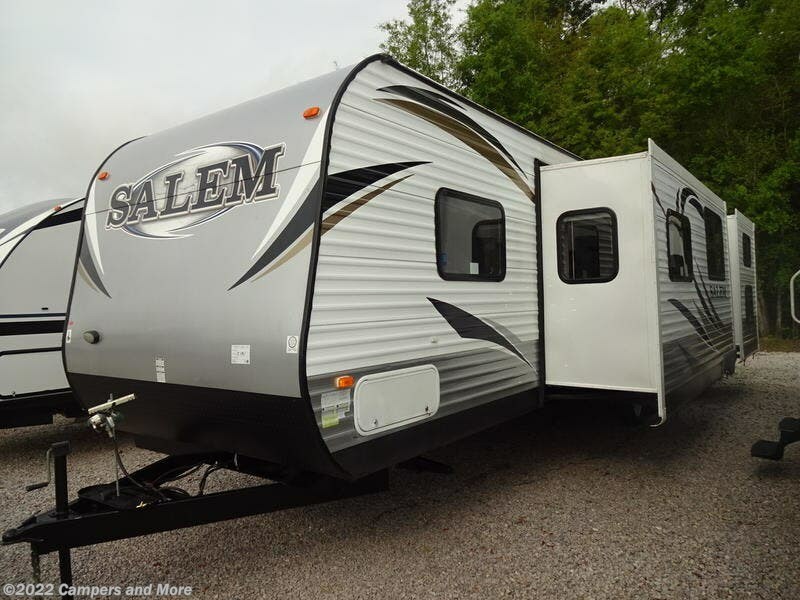 OUR PRICES AND SERVICE BEFORE AND AFTER THE SALE WILL NOT BE BEAT! 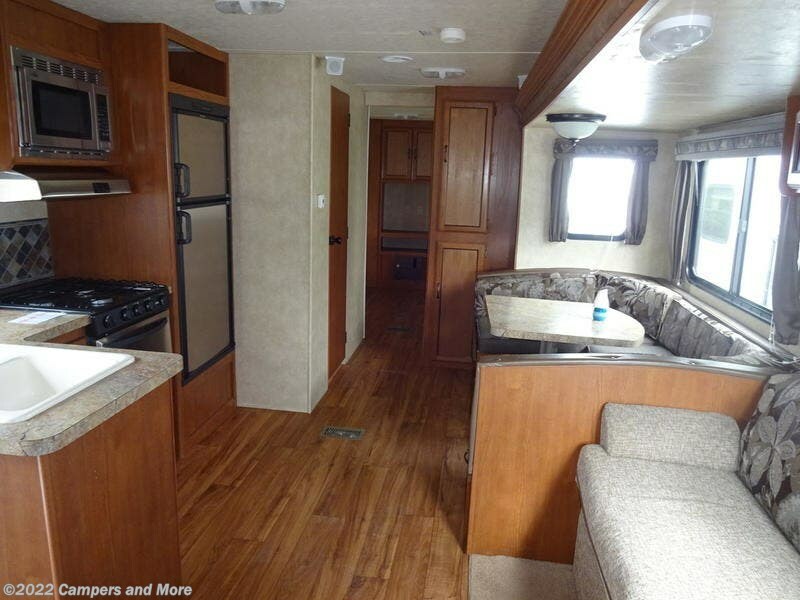 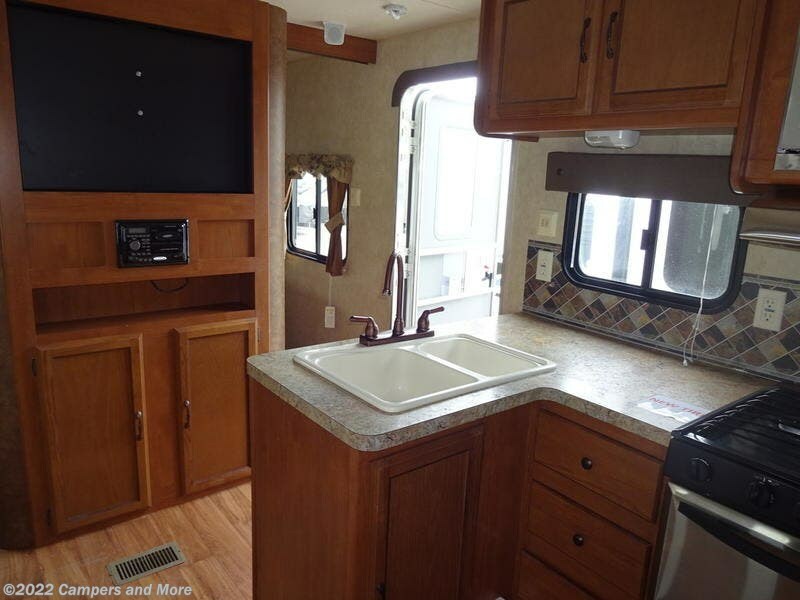 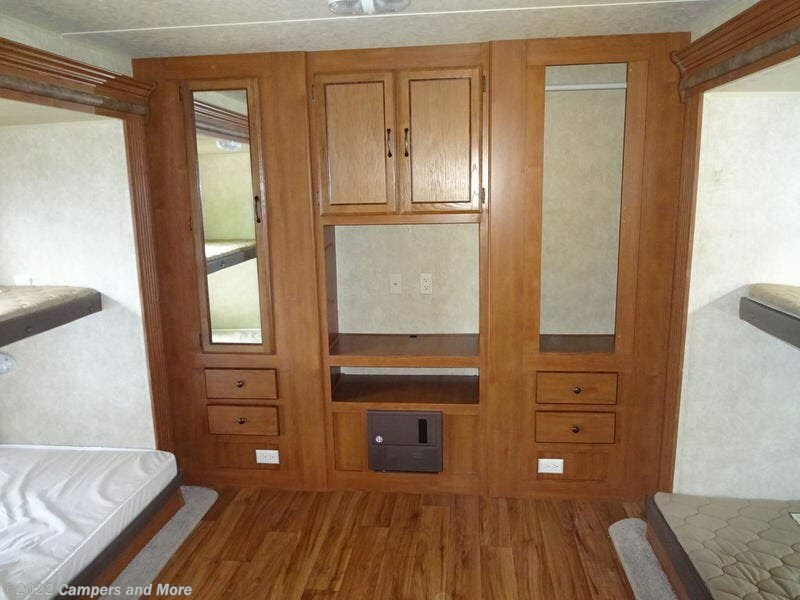 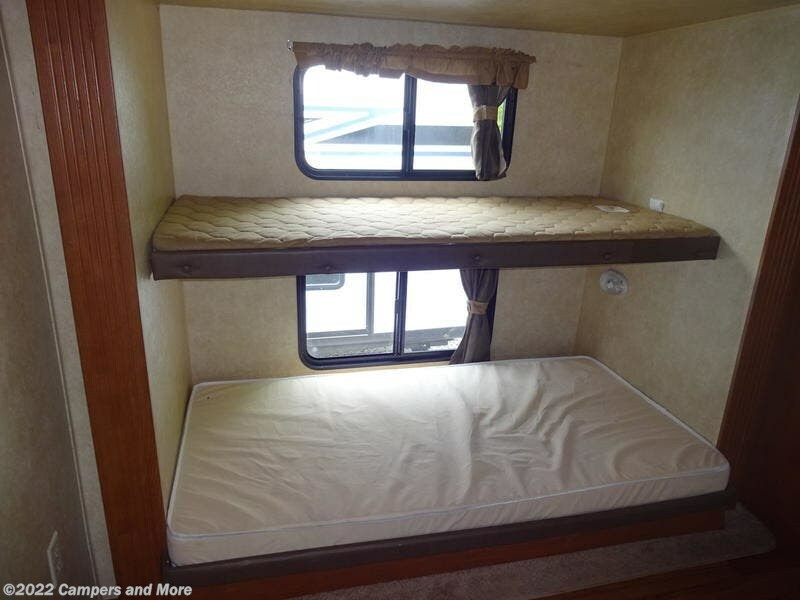 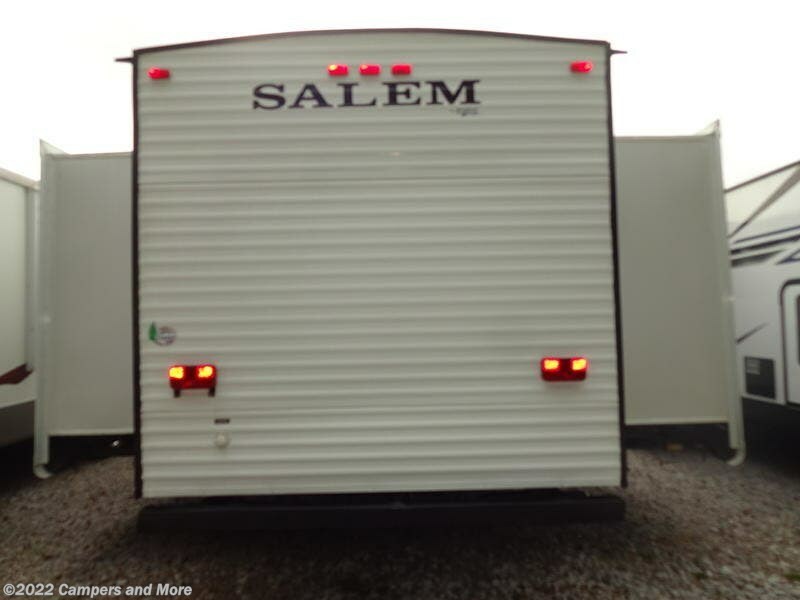 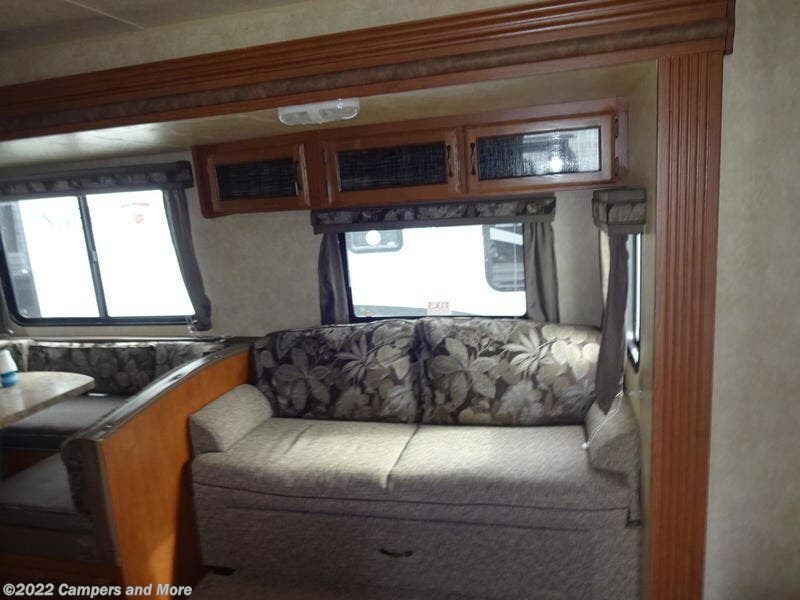 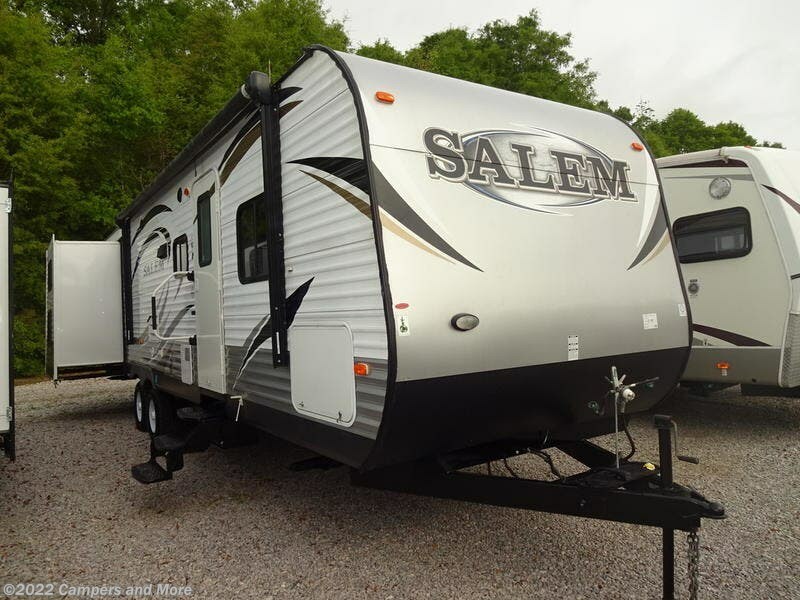 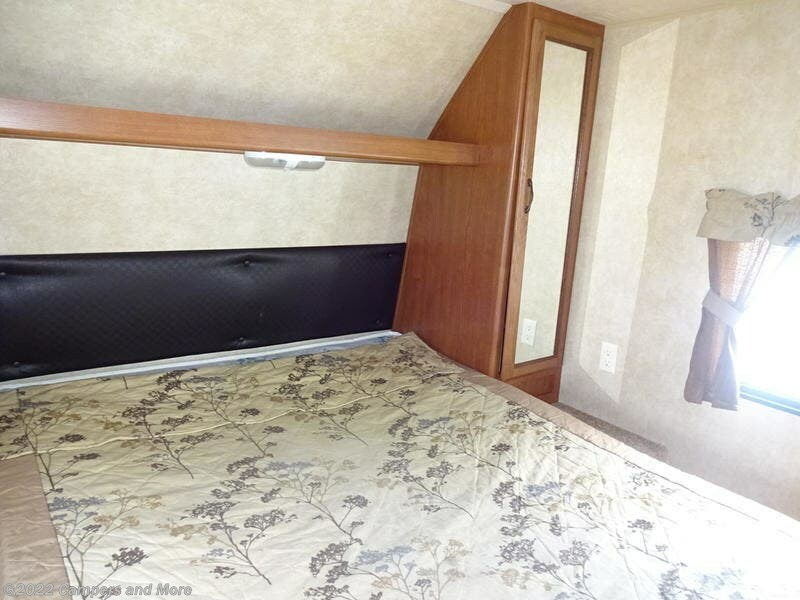 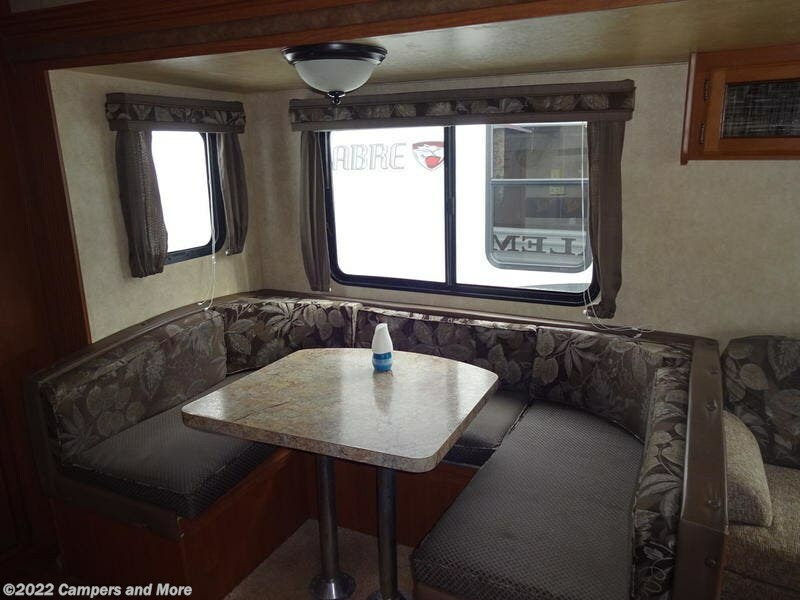 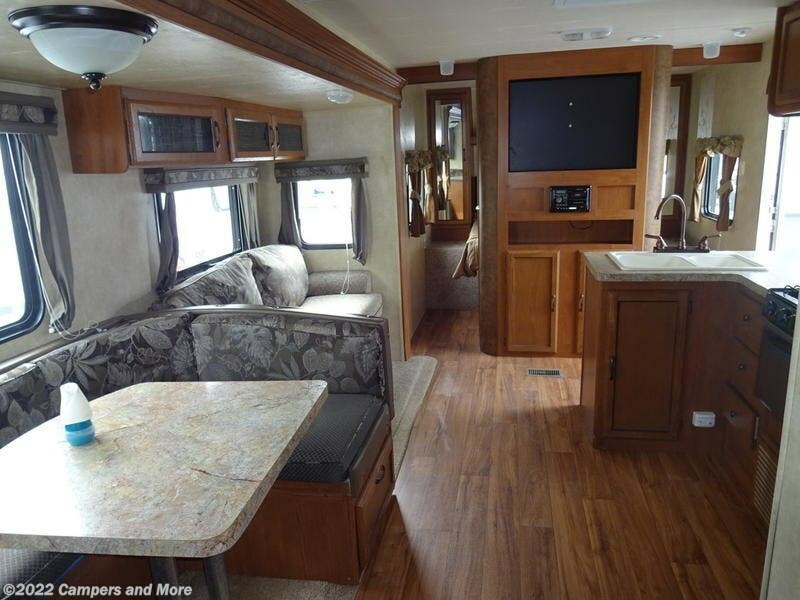 Check out Stock # - 2014 Forest River 31QBTS/RENT TO OWN/NO CREDIT CHECK on forestriverrvsource.com!